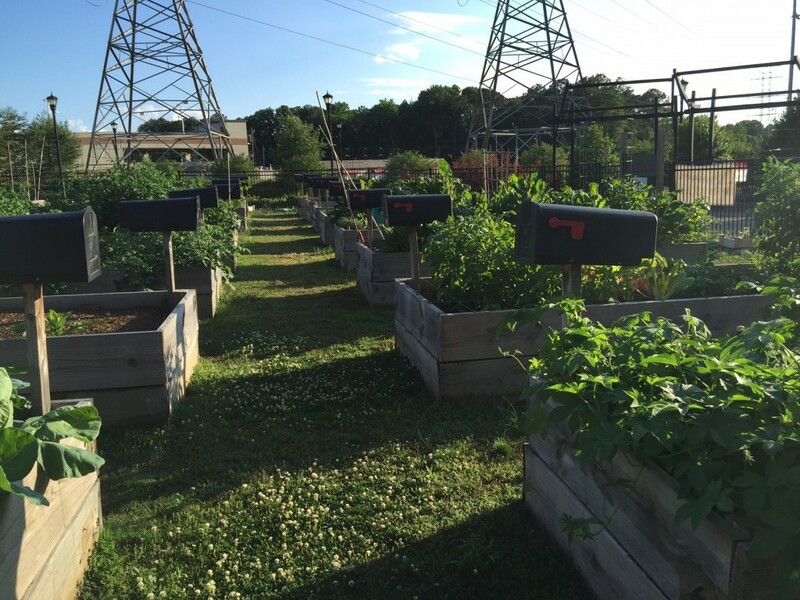 Joined by the Atlanta Regional Commission (ARC), The Atlanta Food Bank, and Kaiser Permanente, the City of Morrow established a plan for a Lifelong Community garden in Clayton County. The purpose of creating this community garden was to establish a community building unit that could be upheld as a Lifelong Community in Morrow. 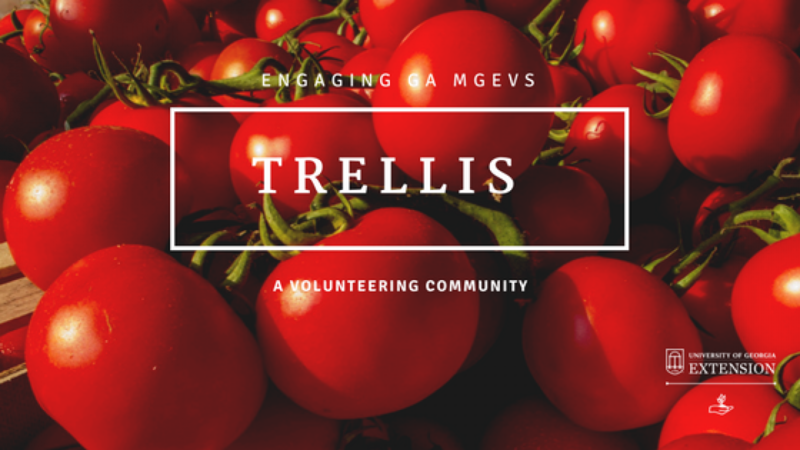 In 2012, Clayton County Master Gardner Extension Volunteers (MGEVs) joined in the establishment process of the Morrow Community Garden at the request of Clayton County UGA Extension, and they have played vital volunteer roles ever since. The community garden’s 32 raised beds have provided a garden home for citizens without a suitable garden location. As gardeners join the community garden, they become part of an inviting environment that encourages a healthy lifestyle. With the presence of the community garden, many have benefited from the opportunity to have a space to grow their gardening knowledge as they tend to their gardens and improve their family’s nutrition. With initial grant support from ARC and Kaiser Permanente and continued support from annual membership fees, the community garden has flourished and encouraged a great feeling of community, even inspiring MGEVs to pour support into more community garden sites. 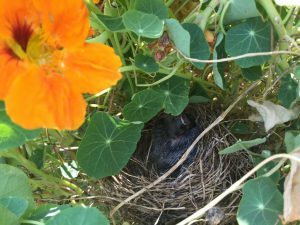 Gardening sites have been expanded to Babb Middle School and Ash Street Special Needs School. Clayton MGEVs have been praised at City of Morrow council meetings for their leadership and teaching roles in these community gardens. 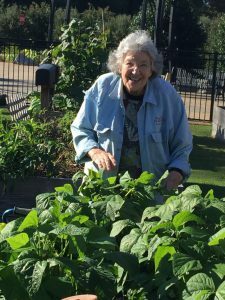 MGEVs have learned the benefits of raised bed gardening for an aging gardening group and have taught the lesson that an abundant supply of food can be grown in a limited space. They have also expanded their knowledge of vegetable cultivars, composting, soil testing, and proper harvesting techniques, and they have tried many new recipes! 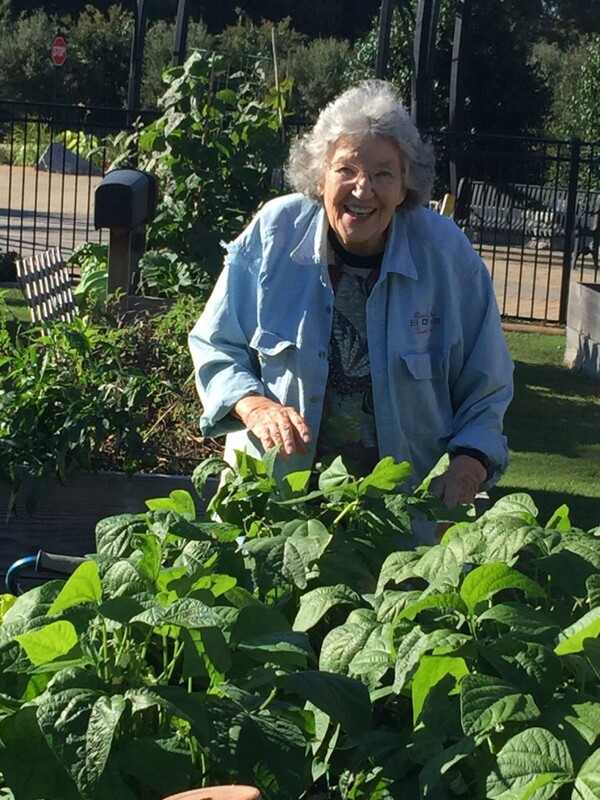 In addition to the gain of horticulture knowledge by MGEVs and community members, the Morrow Community Garden has promoted the joy of fellowship. Through the organization of leadership and guidelines for success in the garden, this community garden and its expansions continue to benefit the community. *This Clayton County project was featured as a 2016 Project Spotlight. To learn more about the project spotlight process and other MGEV projects around the state, go here and here. Posted in Leadership, Projects, Volunteering. This entry was tagged Community Gardens. Bookmark the permalink.